For twice the look! Each duo features a matte lip cream with mineralised clay that delivers a velvety finish, and a lip gloss with botanical oils for a moisture rich shine. Luxurious, longwearing, and smoothing. Our new, improved lipstick formula has the nourishing feel and hydrating quality of a lipstick, with the soothing properties of a balm. The updated design helps the satin glossy formula glide on easily to create a luscious, gorgeous look. Treat yourself to maximum lip shine with major softness. 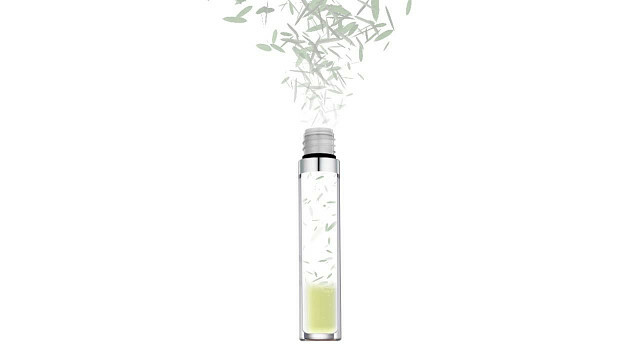 Plant extracts and peptides leave lips feeling quenched and intensely moisturised for a smooth-looking, plumped up pucker. Beauty bliss. 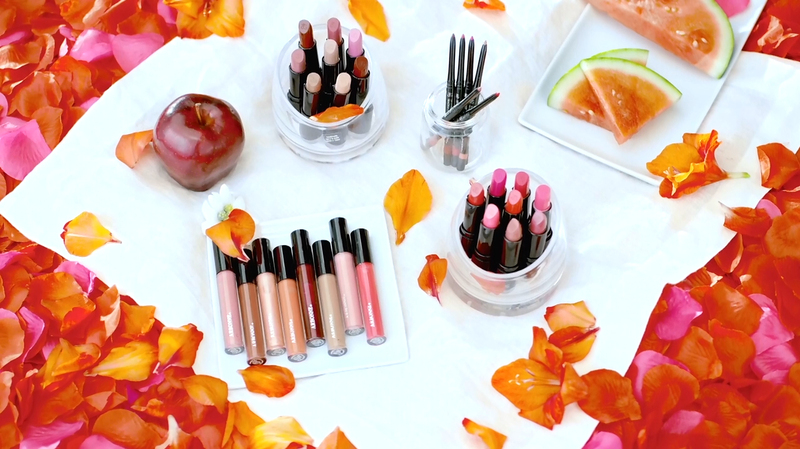 When you want full impact lips all day, use our smudge proof, creamy lip liner. 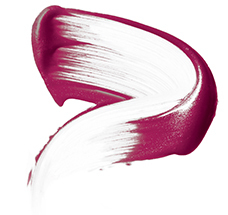 Durable pigments help extend the wear of your lip gloss and lipstick. Lightweight coverage builds to conceal blemishes and dark spots, and minimises the appearance of pores while botanicals brighten and hydrate. Sublime lips start with our moisturising forumla that smooths on longwearing, luxurious colour. 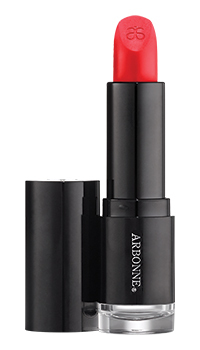 Infused with fruit extracts for lip volumising effects and to the max hydration. Smooth, satin glossy finish. 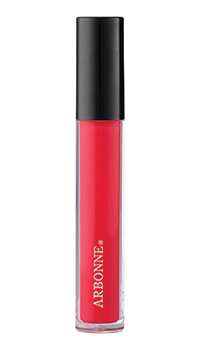 Treat yourself to maximum lip shine with major softness. Plant extracts and peptides leave lips feeling quenched and intensely moisturised for a smooth looking, plumped up pout. Beauty bliss.